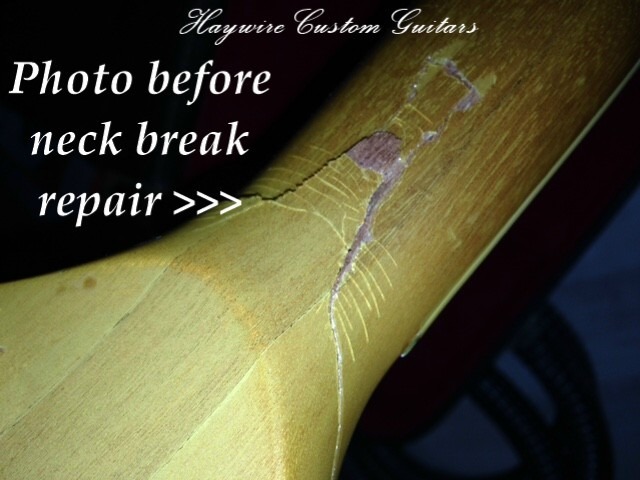 Guitar Tune-ups Archives - Haywire Custom Guitars-Highly Recommended! Why Does My Guitar Need To Be Set Up? All I Did Was Change Strings? 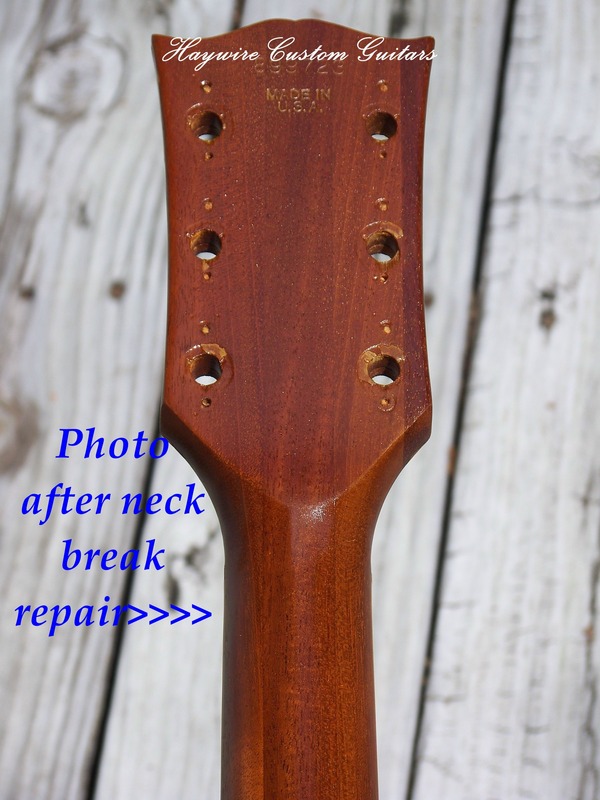 Need Help With Your Guitar? Contact us! 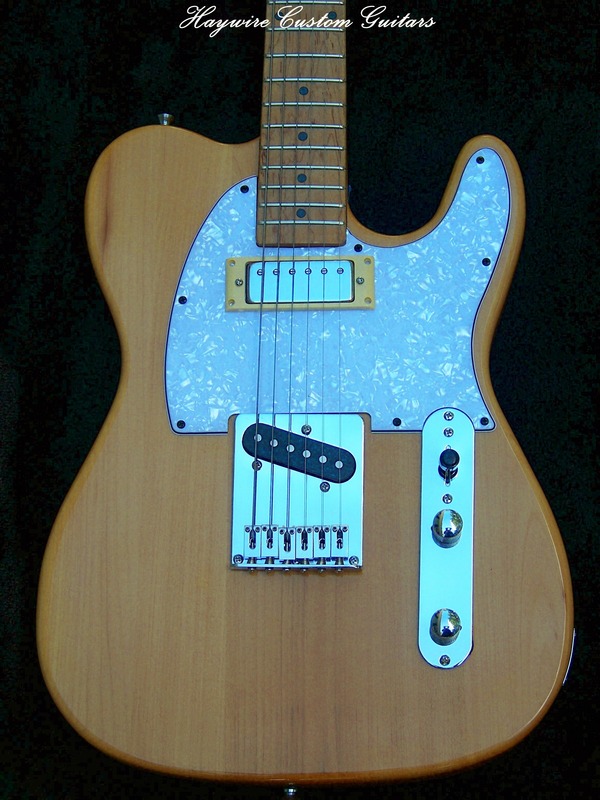 Active Guitar Pickups – What Are They?